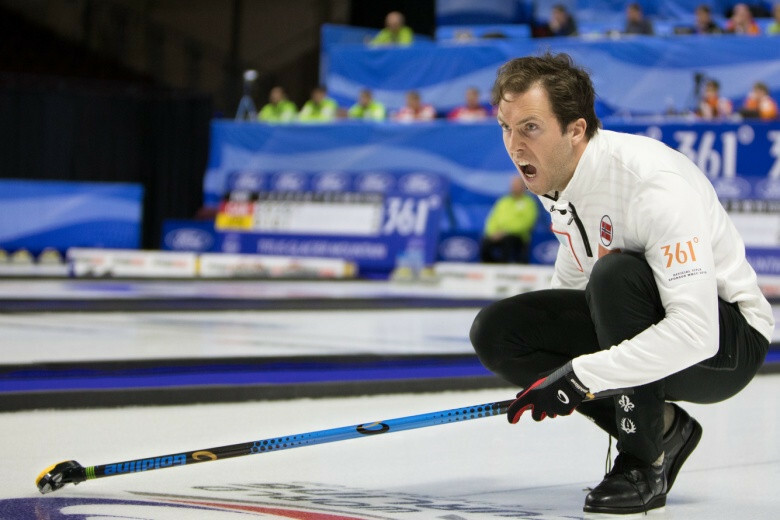 Norway beat Sweden today to inflict a first defeat on their Scandinavian rivals at the World Men’s Curling Championships in Las Vegas and join them at the top of the standings. Stockholm are promoting a sustainable Games as the Swedish capital prepares to enter the race for the 2026 Winter Olympics and Paralympics. Sweden's Olympic silver medallists, skipped by Niklas Edin, will be among teams to watch at the World Men's Curling Championships in Las Vegas tomorrow in an event extended for the first time to 13 teams. 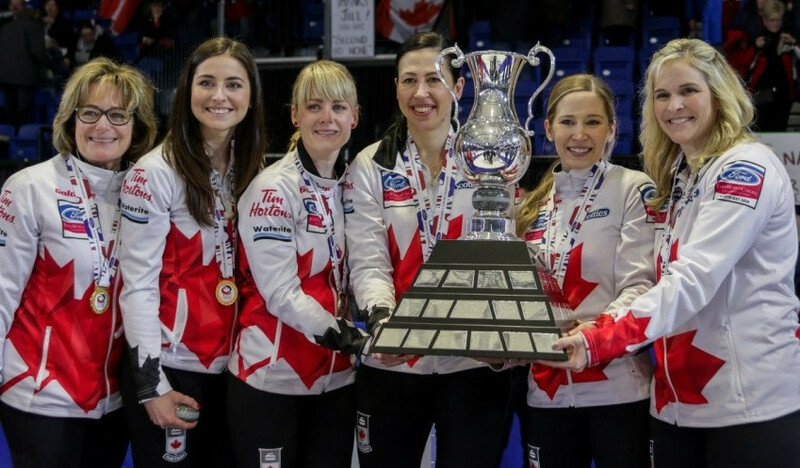 Hosts Canada earned a dramatic extra end victory over Olympic gold medallists Sweden to secure the World Women's Curling Championships title in North Bay. 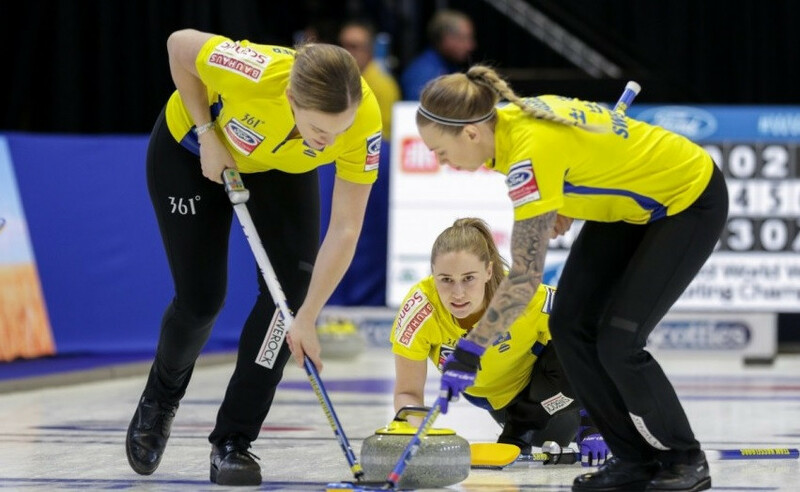 Olympic gold medallists Sweden will meet hosts Canada for the World Women's Curling Championships title after both sides came through their semi-final matches in North Bay. 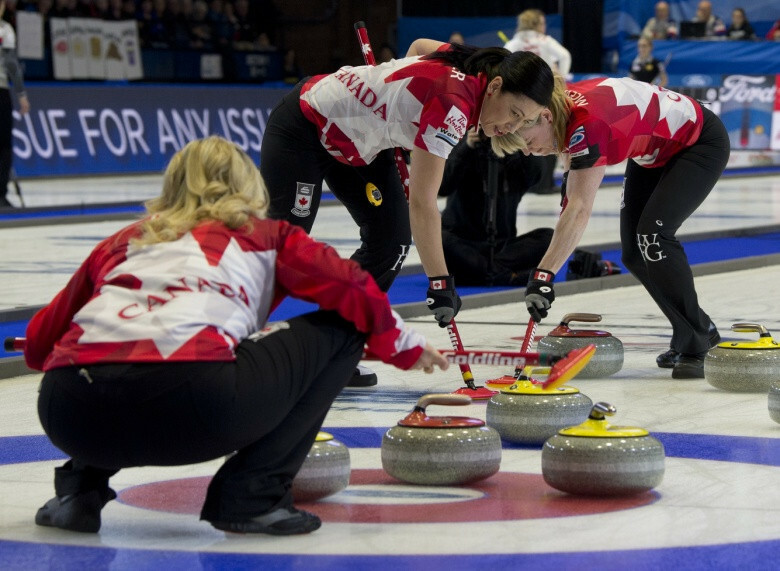 Hosts Canada remain as the only undefeated team left at the World Women's Curling Championship as they saw off Olympic gold medallists Sweden. 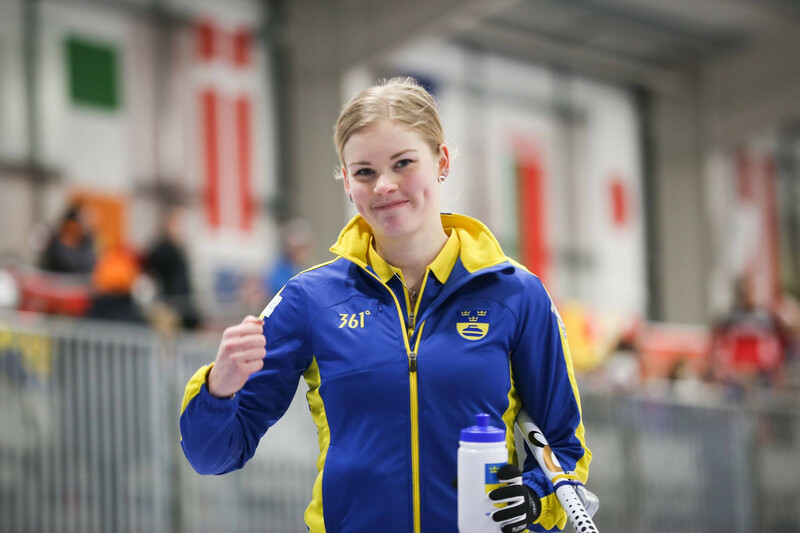 Olympic gold medallists Sweden retained top spot as they recorded their seventh consecutive win with a narrow victory over Switzerland at the World Women's Curling Championships in Canada. 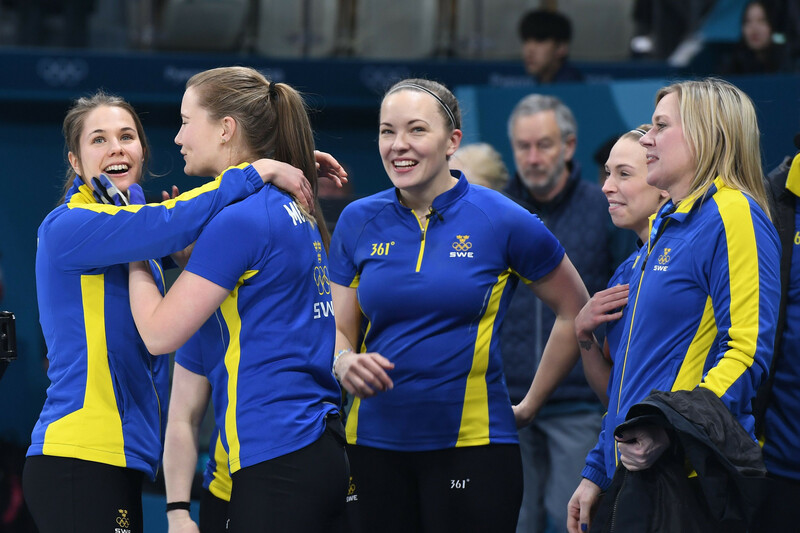 Olympic champions Sweden preserved their unbeaten start to the World Women's Curling Championships by winning a rematch of the Pyeongchang 2018 final against South Korea. Newly-crowned Olympic champions Sweden thrashed China 10-3 and Italy 9-1 to keep up their good start to the World Women’s Curling Championships on day two of competition in North Bay in Canada. Sweden won the mixed team event on home snow as the International Ski Federation Alpine World Cup Finals continued in Åre. 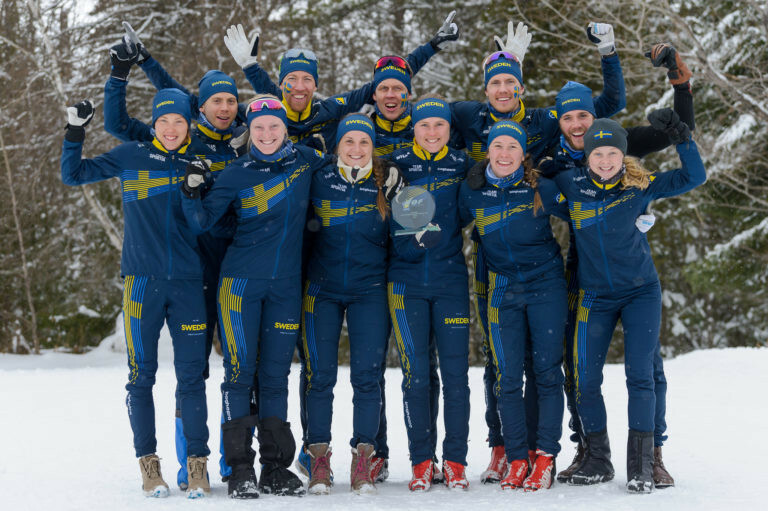 Sweden claimed the overall title after collecting two medals in the mixed sprint relay competition on the final day of action of the Ski Orienteering World Cup Final at the Craftsbury Outdoor Center in Vermont. Canada and Sweden claimed victories at the World Junior Curling Championships to ensure they will feature in the play-off stage of the women's competition in Aberdeen. Sweden claimed a record third Olympic title in women’s curling after beating hosts South Korea in today’s final at Pyeongchang 2018. The United States beat Sweden 10-7 to claim their first-ever Olympic men’s curling title here this evening in front of President Donald Trump’s daughter Ivanka. Fredrik Lindström anchored Sweden to a surprise victory in the men's 4x7.5 kilometres relay as the country secured their maiden Winter Olympic Games gold medal in the event at Pyeongchang 2018 today.